Four wellknown Dutch musicians search for the best voices in the Netherlands. Blind auditions allow them to select their teams based solely on the vocal qualities of the contestant. Over the course of several weeks they will mentor these singers to become artists while pitting the contestants against each other in battles. 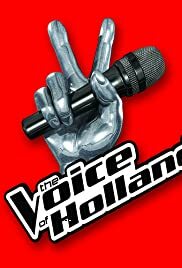 Who will be the ultimate Voice of Holland?